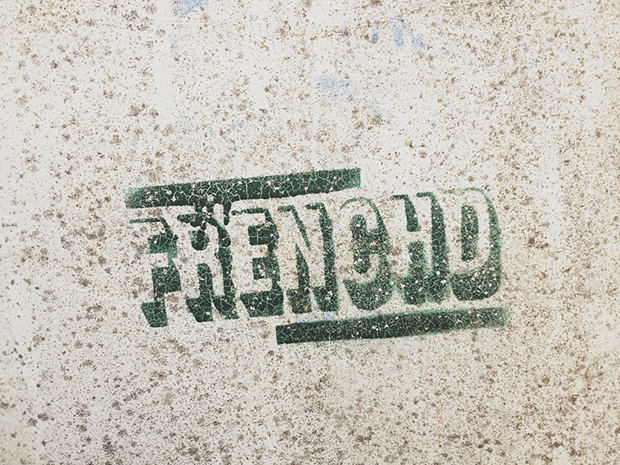 This weeks found font is some graffiti that I saw on a wall on Totnes main street. Loving the drop shadows. Have a great weekend!